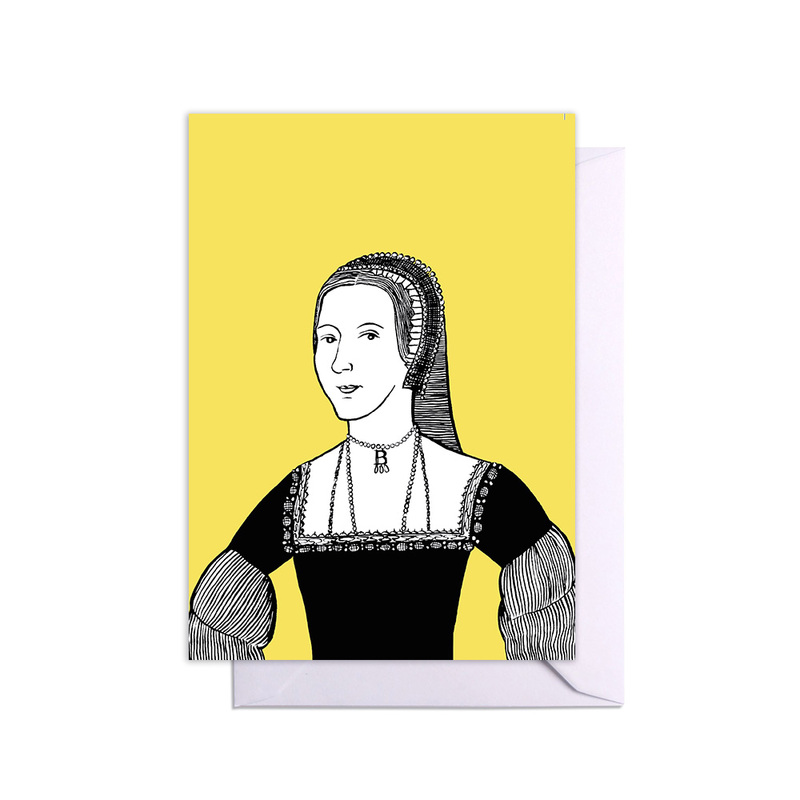 An A6 greetings card featuring Anne Boleyn. 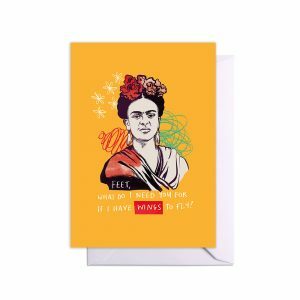 Celebrating the women who married Henry VIII with these stylish greetings cards. Anne Boleyn (1507-1536) was Henry’s second wife and was executed for high treason, enabling the king to marry Jane Seymour. 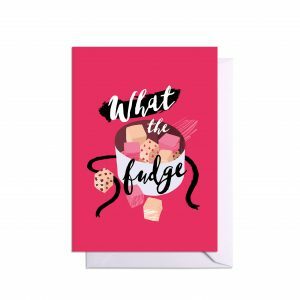 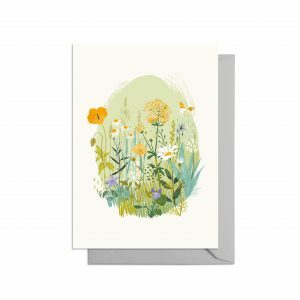 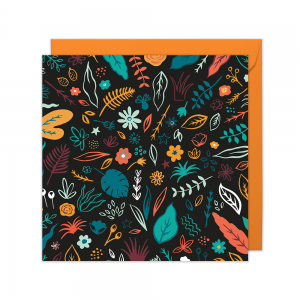 This card is A6 and is printed on finest 350gsm board and comes with a white envelope.